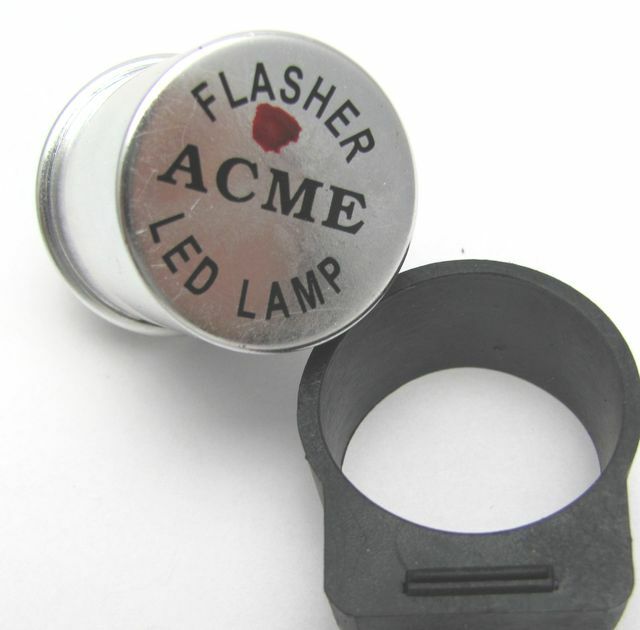 Flasher unit (indicator unit) for classic motorcycles with positive ground (Battery plus on ground) 6 or 12 Volts. Bulbs or LED from 3 to 40 Watts (total each side). For LED make sure they can work with positive ground. Very stable flashing frequency of 85 light appearances per minute. Rubber fastening strap provided. 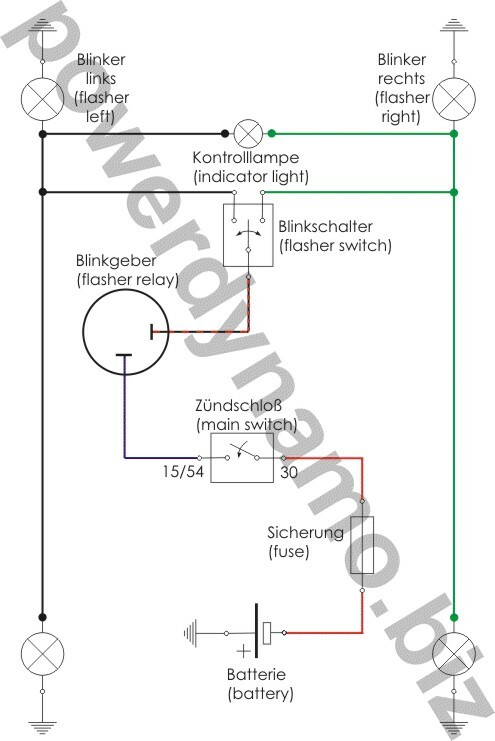 Notre: as a result of very stable frequency bulb failure does not manifest in faster flashing. If used with LED consult LED manufacturers specifications. You might have to add resistors. IF there is only one control bulb for both sides, it might be that both sides flash at same time unless you have installed needed resistance. If used without battery on permanent magnet based alternators you will need to install a smoothing condenser (not needed if battery is present).